In line with the UK Government’s commitment to reduce the UK’s energy consumption and harmful carbon dioxide emissions, a new Building Legislation was put into place stating that all new and replacement boilers fitted after 1st April 2005 must be condensing boilers where gas and oil is used. 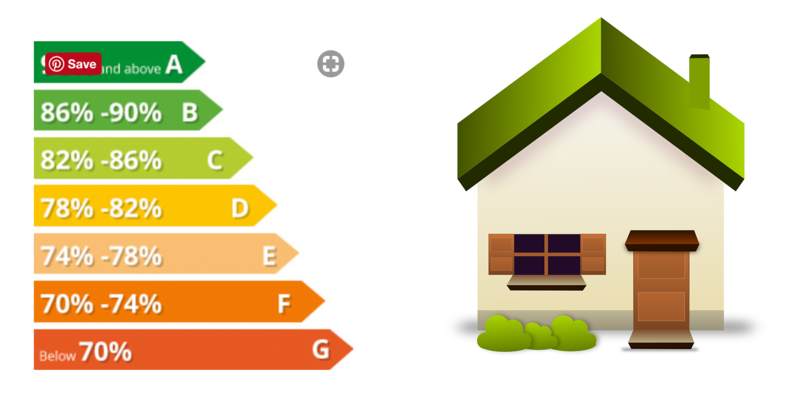 They must also have a SEDBUK* (Seasonal Efficiency of Domestic Boilers in the UK) energy efficiency rating of either A or B (Exceptions to apply in rare cases). 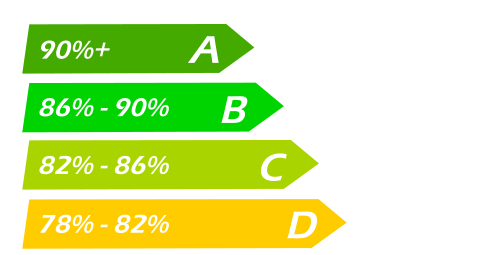 “There are currently two different types of SEDBUK ratings, called SAP scores, that you should look out for when you are buying a boiler. SAP winter efficiency – this is the measured by an independent laboratory and is the measured energy efficiency of the boiler including space heating and hot water; It’s calculated to an industry standard called SAP 2009. There are only marginal differences between modern condensing boilers on this measure. For advice on the most efficient boiler options – those with a high energy rating – get in touch with Jon Pritchard today. Contact Jon Pritchard Heating today for a FREE, no obligation heating survey.